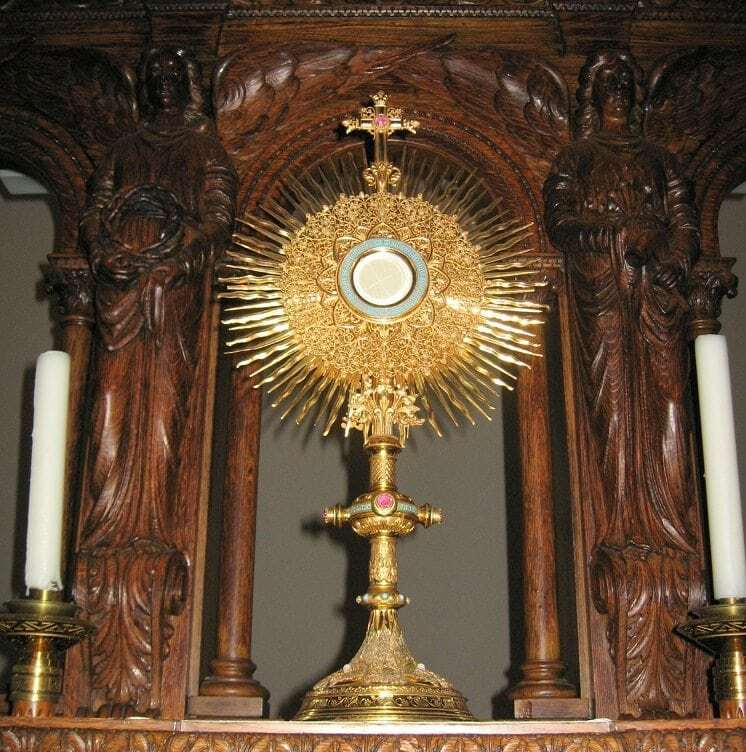 Your Prayer requests are remembered by the Sisters of the Blessed Sacrament when we pray our Office, attend Mass and at other times during the day. The faithful on earth assist one another by their prayers and good works, and they are aided by the intercession of the saints in Heaven, while both the saints in Heaven and the faithful on earth help the souls in Purgatory. To submit a prayer intention, click here. a loved one, a friend or co-worker, click here. to the heart of God”. Our prayers and reflections page contains prayers, reflections and the Pope’s Monthly Intention that are regularly updated. 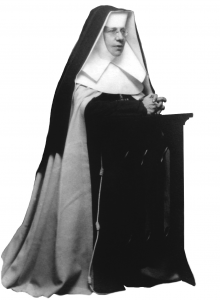 You can view the St. Katharine Drexel prayer and others by clicking here.